CAR DRL Time relay with accuracy from 3 to 150 seconds. Time relay with accuracy from 0 to 150 seconds. 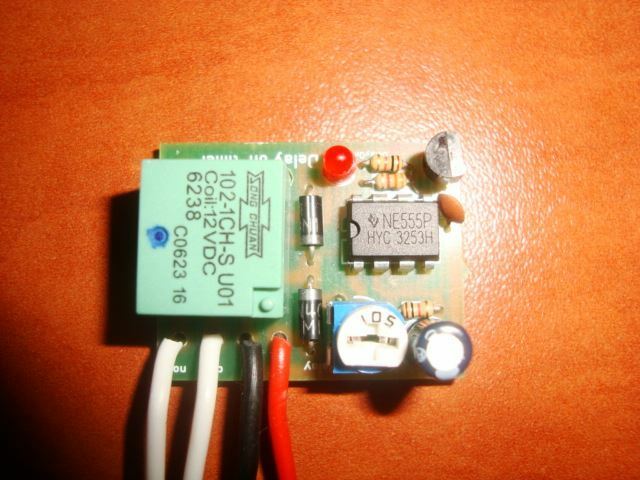 Power supply 12V DC - Have protection against reverse supply voltage. When power is on, the delay time start, led diode lights. 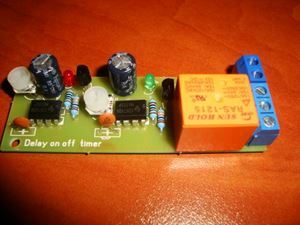 When set time end, the relay is activated and output NO contact is closed, NC contact is open, until cut off the power. 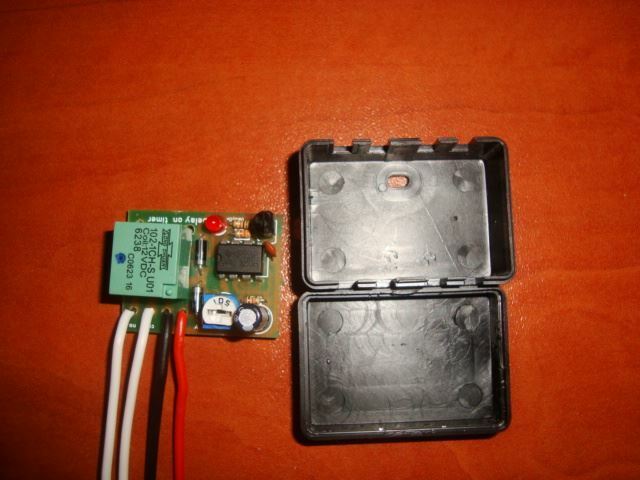 By restart power supply - cycle repeat.Device have plastic box, as see on the picture. 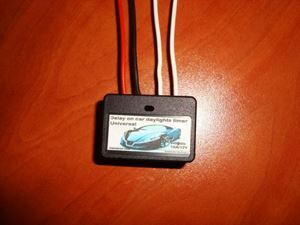 It can be used for example for delay on of car lights. When ignition is start - the timer will wait (1-150s) and then will start the front lights, to save the car battery. When ignition is off - the lights will cut off immediately. The timer need to receive 12 from contact key and output to be wired to front lights switch. 2. Instruction for use and wiring diagram. Car Airbag Time relay with accuracy from 1 to 10 seconds. 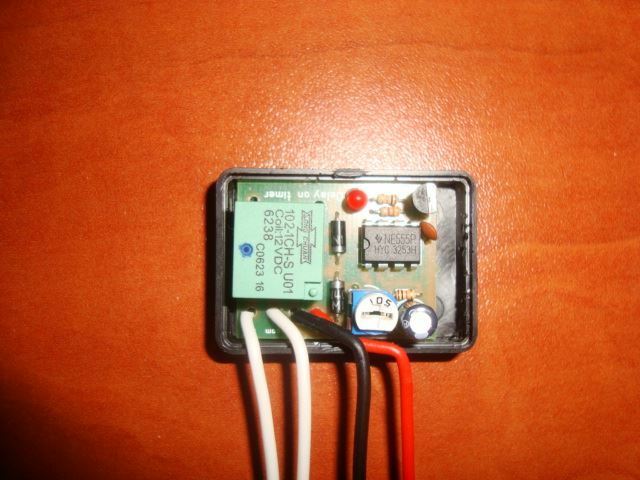 Time relay with separate adjustable two times: Time off : 0-50 sec Time on: 0-45 sec.